Get the most out of life at Phoebe Richland. 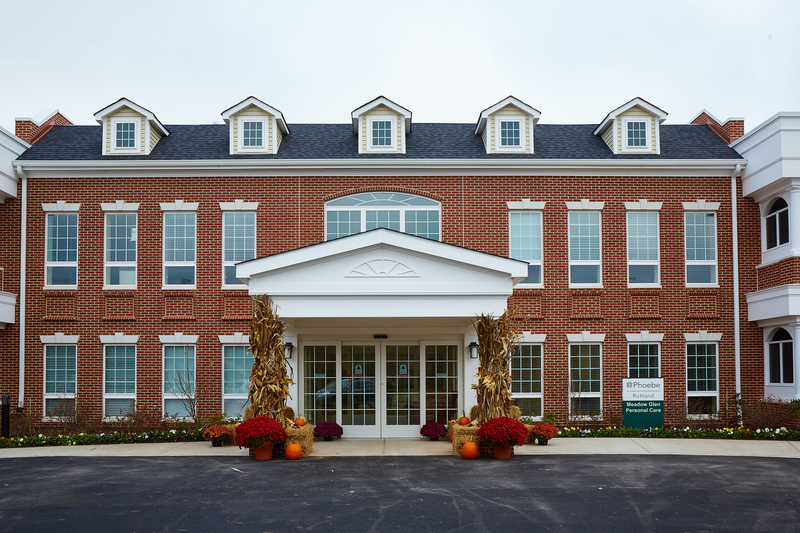 Located on 39 acres in Richlandtown, Bucks County, the community offers a small-town feel while being conveniently near local urban areas featuring social activities, doctor’s offices, and hospitals. 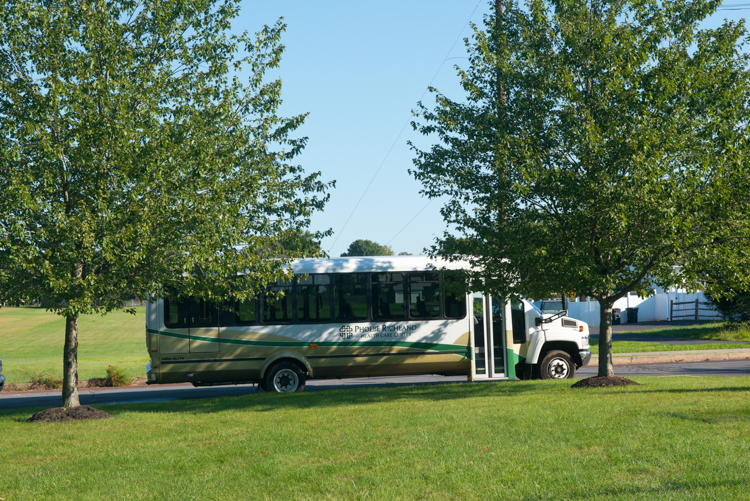 Located between Bethlehem and Quakertown, our beautiful campus is easily accessible from Routes 309, 663, and I-78. What Makes Phoebe Richland Unique? 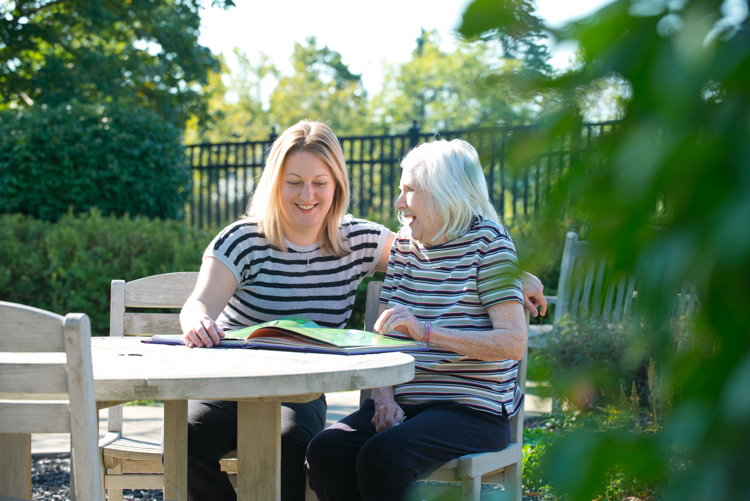 Whether it’s our beautiful handicap-accessible gardens for sitting or strolling with friends and family or our award-winning memory support and dementia care, you’ll find the Phoebe culture of caring reflected in everything we do. Discover why so many older adults and their families choose Phoebe Richland. As your needs change, Phoebe Richland is designed to change with you. We offer personal care (similar to assisted living) for older adults who wish to live independently but need help with daily activities, such as bathing or dressing. 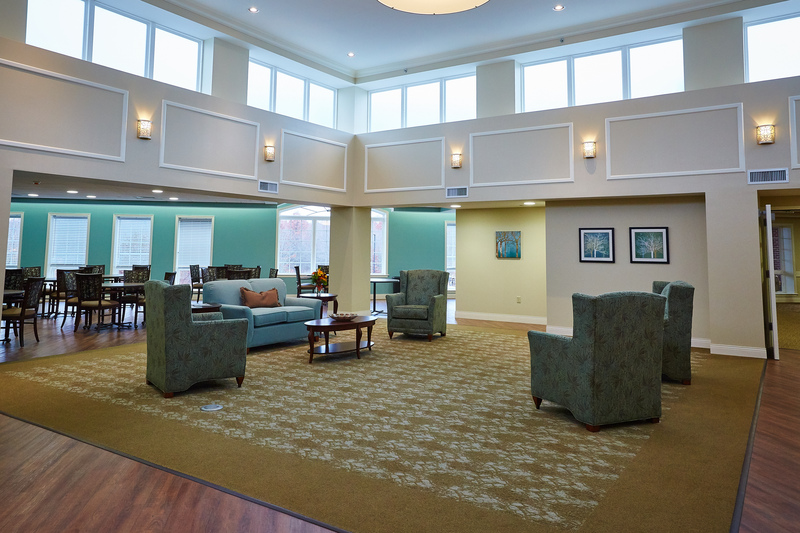 In addition, skilled nursing, short term, and outpatient rehabilitation are available on campus, as well as dedicated memory support and dementia care. As a not-for-profit organization, Phoebe Ministries has been enhancing the lives of older adults for over 110 years, expanding from a single skilled nursing community to an organization offering care and services to thousands of older adults annually in seven counties. The Phoebe name has become synonymous with compassionate, faith-based care for over a century. 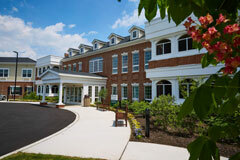 Phoebe Richland, located between Quakertown and Center Valley, offers specific levels of care in a serene setting. 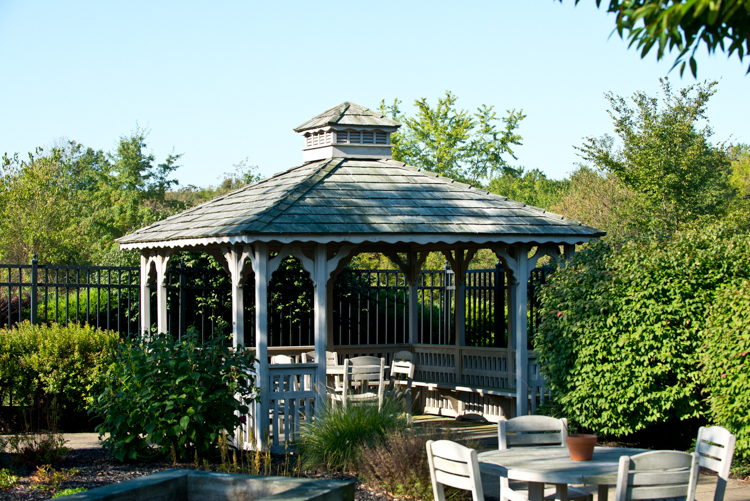 This gazebo in Phoebe Richland’s rural park setting is a wonderful place for residents to relax and enjoy the outdoors. 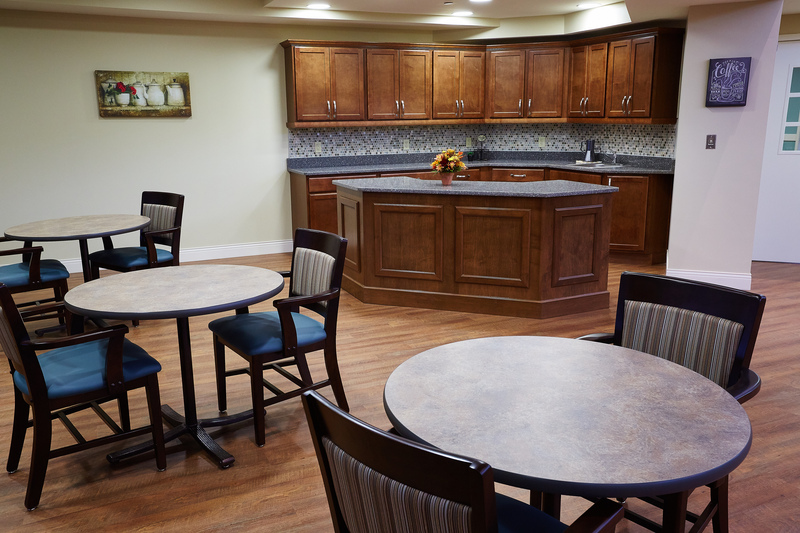 Phoebe Richland has many bright common areas where residents can socialize or just relax and enjoy their time. Residents can take advantage of the Phoebe shuttle bus provided to transport them to special events and activities. 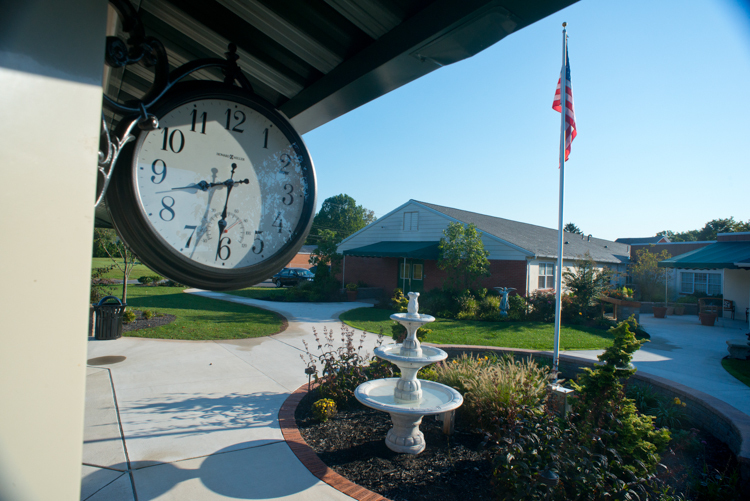 Springhouse Park sits in the middle of the Richland campus with the Health Care Center on one side and the Independent Living cottages on the other. 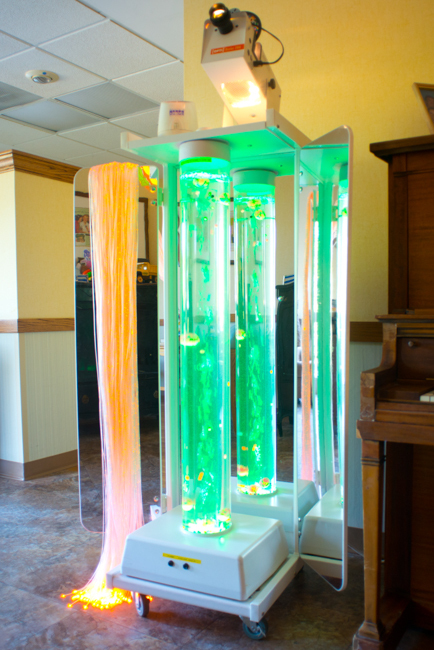 The Snoezelen device at Phoebe Richland is a sensory tool for dementia residents that helps calm them and stimulate the senses. 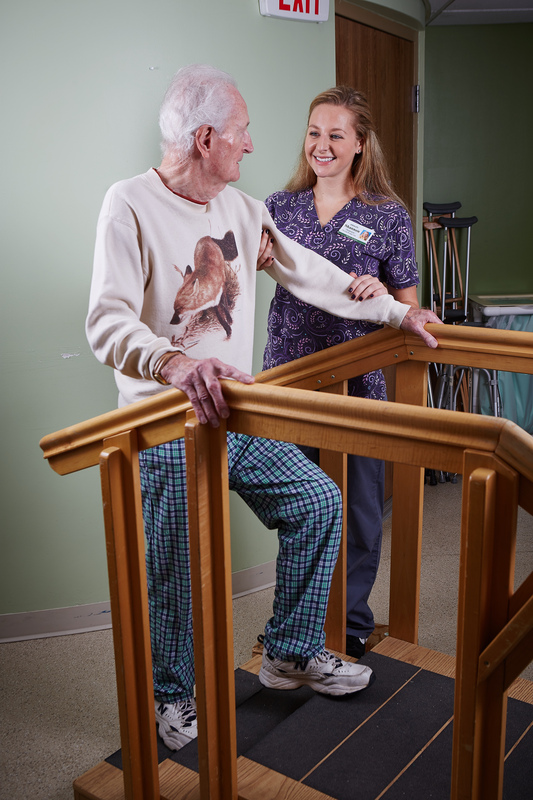 Phoebe Richland offers short term and outpatient rehabilitation in updated, dedicated rehab areas. 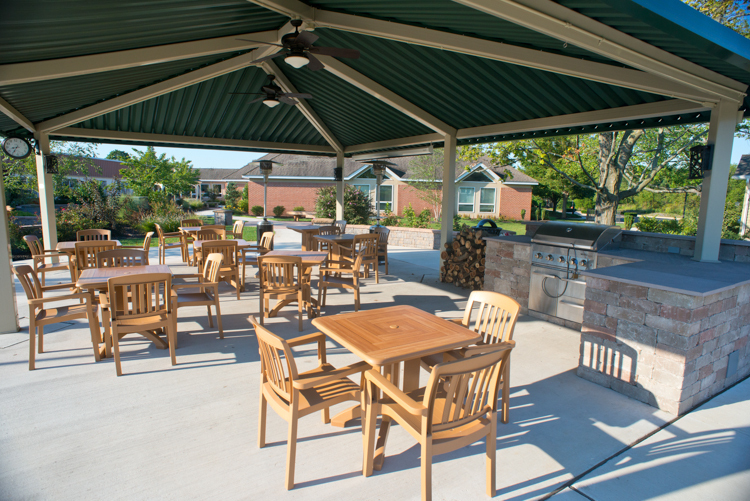 Residents in Springhouse Park can enjoy one-on-one time with staff. Connie Quier, Community Life Coordinator, spends time with a resident in her room. 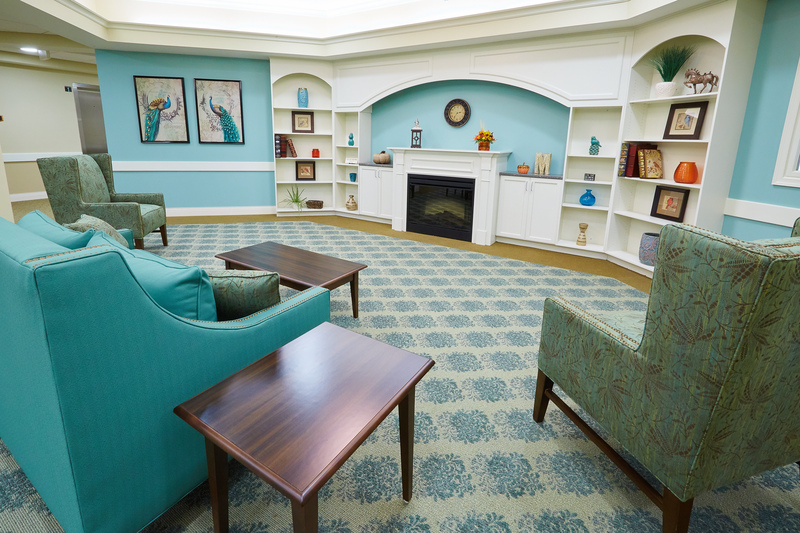 The smaller size of Richland allows for close and personalized interactions between staff and residents. 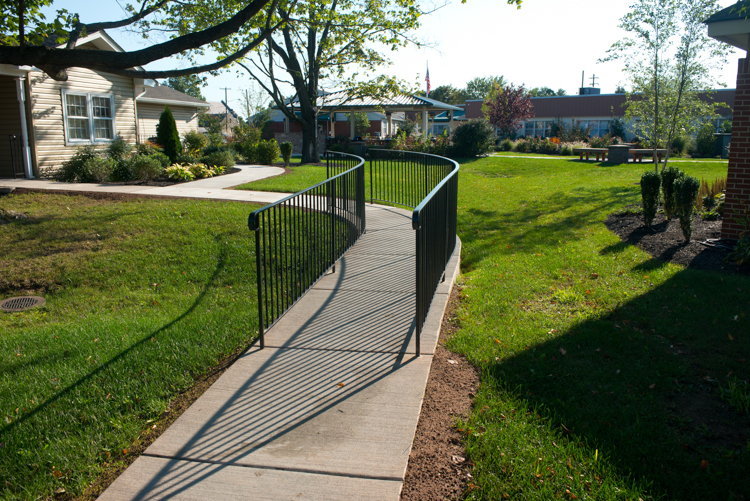 Residents enjoy handicap accessible pathways and areas in Springhouse Park, conveniently located adjacent to the Health Care Center. The outdoor pavilion at Springhouse Park allows for events to be held there in all seasons. Richland has several resident cats. 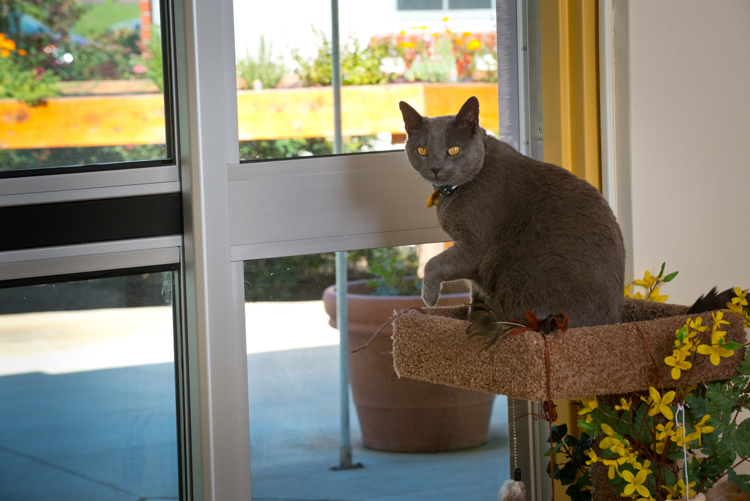 Animal interaction is known to increase well-being, lower anxiety and engage residents. The lobby in Meadow Glen at Phoebe Richland is welcoming and inviting. One of Richland's lovely dining areas.